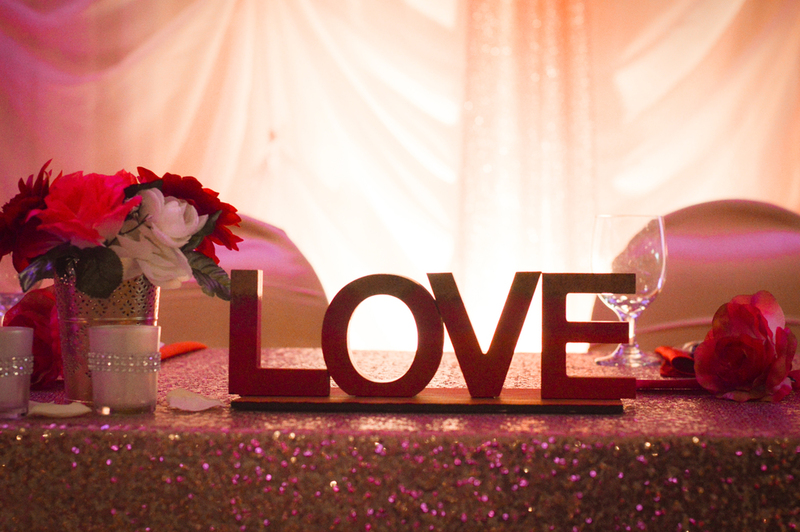 sk events loves weddings and we are here to help build and direct your amazing day so you and your partner can enjoy every moment. 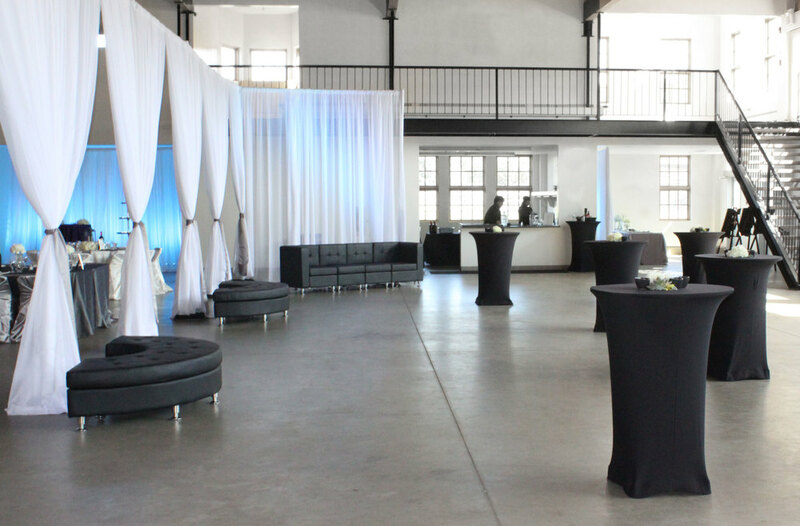 We specialize in event design, day-of coordination and full event management. Should you be looking for a little help or a lot of help, we are here to guide you through the planning process. 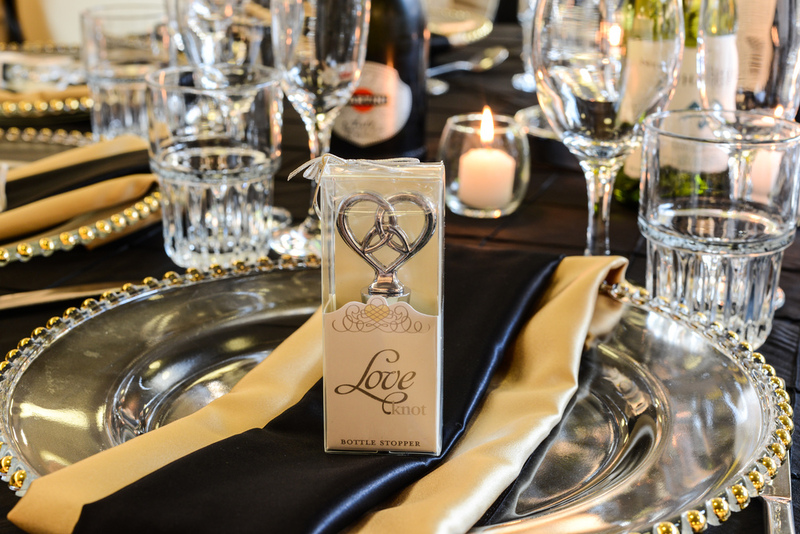 Each couple and their needs are different and our event packages are customized to suite every budget. Having full peace of mind as you experience your wedding weekend is one of the biggest compliments we receive when all the dust settles. Knowing every aspect of your wedding planning is being executed with the utmost professionalism and attention to detail is what we live for. 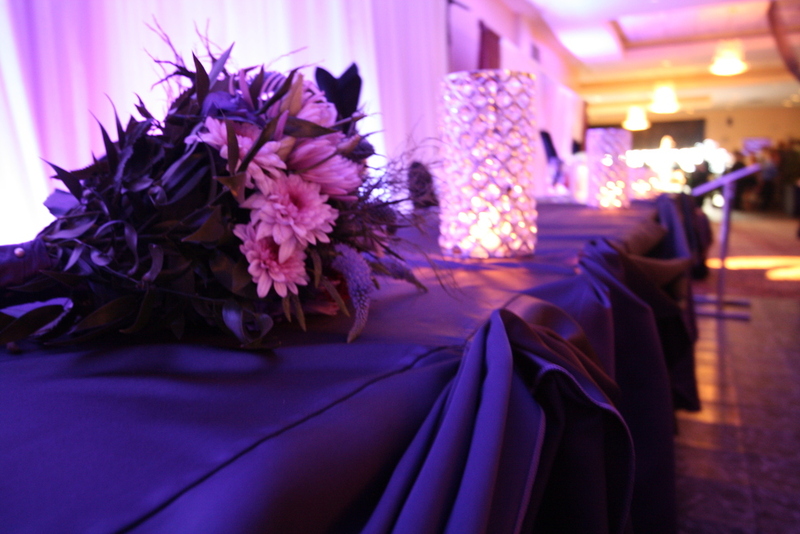 We take care of vendor management, wedding program management, set-up + tear-down of decor items, and more. This package is for the couples that want a team of professionals to take care of all the details from start to finish. 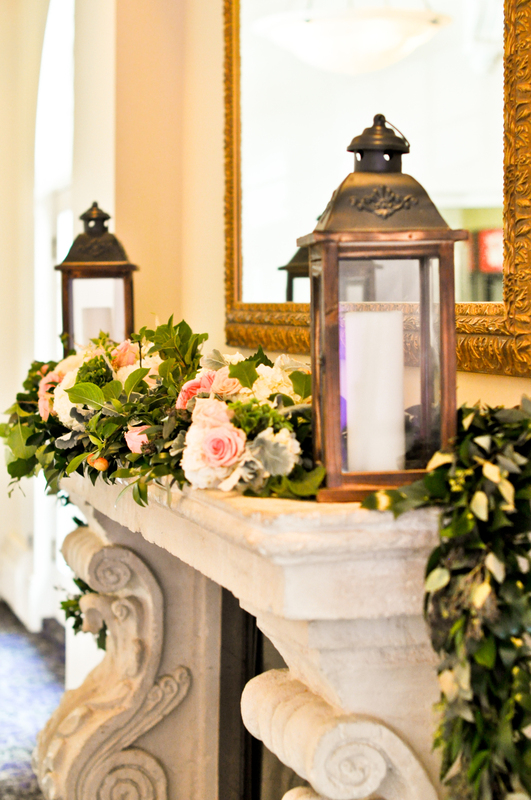 From invitations, venue and vendor procurement, contract negotiations, decor design, wedding program and more - we are there to guide you through from your engagement to the wedding day.